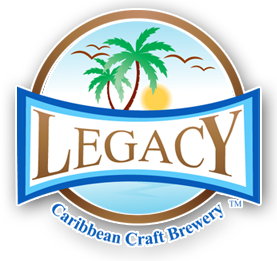 Legacy Caribbean Craft Brewery is celebrating the 1st anniversary of Wynwood’s premier craft beer event: Sud Swap. 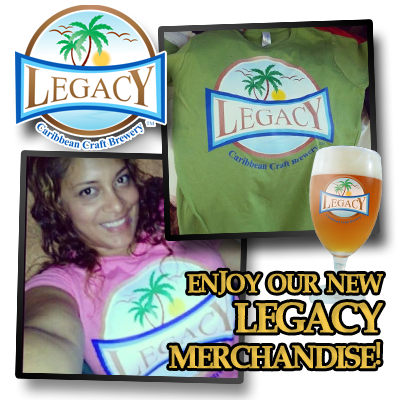 Join us in our celebration and taste our most popular craft beer selections. 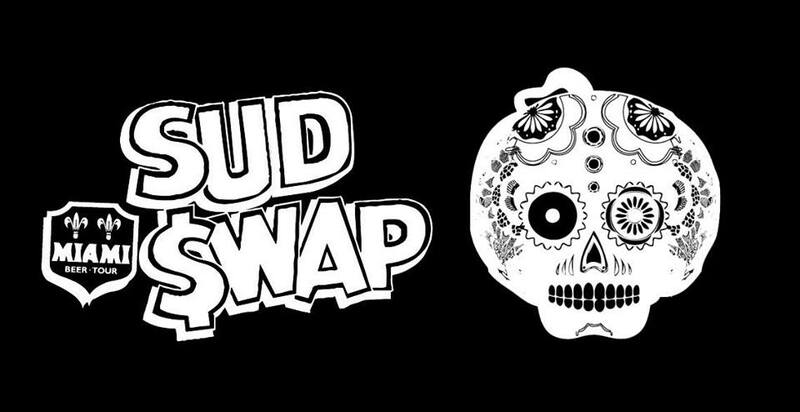 Sud Swap presented by Miami Beer Tour: La Mano Fria, Panza, Mattuntapped & Jonny Niño, with various partners in crime. Started at Gramps in Miami’s art district, Wynwood. A beer bazaar which includes the best in brewing (live brew days and pouring), bottle trades, music, interactive art/craft vending and educational seminar. The 5 elements. $5 cover. Craft community and culture. The realness, they fear this….. This entry was posted in and tagged miami, Wynwood. Bookmark the permalink. Halloween edition! 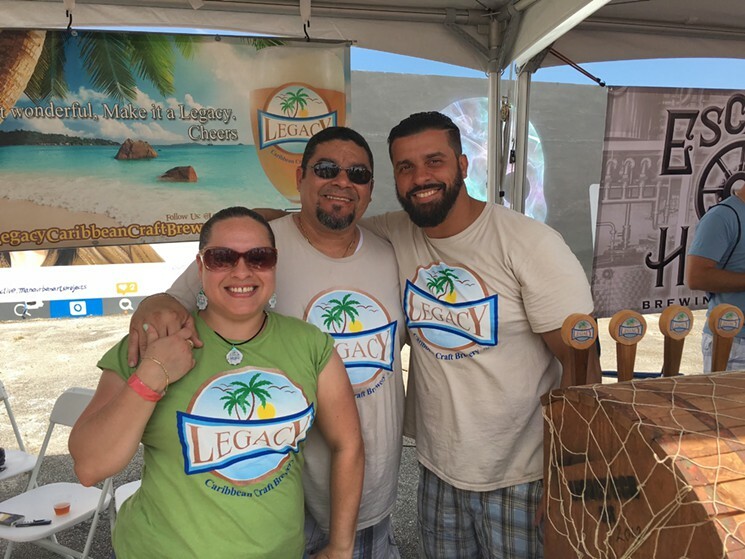 Sud Swap presented by Miami Beer Tour: La Mano Fria, Panza, Mattuntapped & Jonny Niño, with partners in crime J Wakefield Brewing & 2 Live Brews. Hosted every month at Gramps in Miami’s art district, Wynwood. A beer bazaar which includes the best in brewing, bottle trades, music, art/craft vending and educational seminar. The 5 elements. Craft community and culture. The realness, they fear this…..